Since Samsung smart phones provide more choices like PIN/password/pattern/fingerprint for users to protect their locked Android phone. 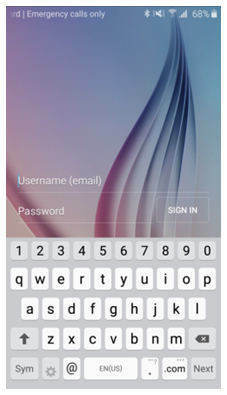 To prevent others get access to your Android phone, the owner may also take the risk of forgetting the unlock password. What can we do when we want to bypass Samsung lock screen PIN/password/pattern/fingerprint? Here we collect the top 3 solutions for you to learn. As GPS feature is even useful on smart phone, Samsung Android phones now all equipped with "Find My Mobile" feature. With the help of this feature, users can easily learn how to bypass Samsung lock screen without any data loss. Step 2: Find "Unlock my screen" option and you then can click "Unlock" to remove the screen lock of your Samsung Android phone. Note: You should sign in the Samsung account on your device already. If you have enabled the Android Device Manager on your Samsung Android phone, then you can also use this tool to bypass Samsung lock screen without data loss. Step 1: Login Android Device Manager and login with the account which you used on your locked Samsung Android phone. Step 2: Choose the device you want to unlock in ADM interface, and then click on "Lock" option. Step 3: In the following page, you then need to enter the information it requires. After this operation, you can now change your screen lock of Samsung Android phone. If you cannot recall the Samsung account you have or cannot unlock your Samsung Android phone by the above solution. 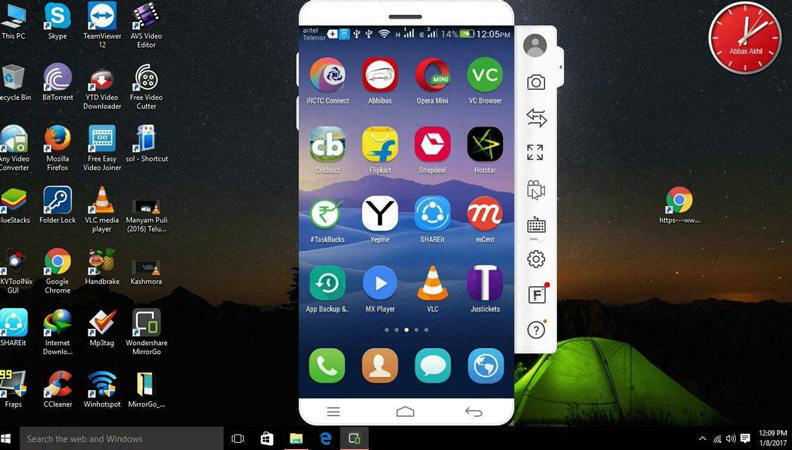 Here we suggest you to have tried by using Tenorshare Android Phone Unlocker. 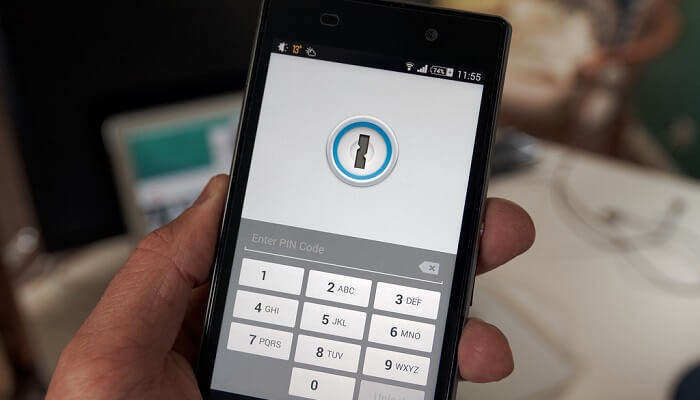 It provides the most convenient solution for users to bypass the Samsung lock screen PIN/password/pattern/fingerprint as well as bypass lock screen of other brands of Android phone. Step 1: Download and install Tenorshare Android Phone Unlocker on your computer. Run the program and connect your Samsung phone with it via USB cable. Step 2: Click "Remove" on the program and you can easily bypass Samsung lock screen PIN. Note: By this way you can easy bypass Samsung lock screen pattern and other kinds lock screen. But all the data on your Samsung Android phone will be erased after the screen lock has been removed. That's all about how to bypass 2 lock screen PIN/password/pattern/fingerprint on Samsung Galaxy S9/S8/S7/S7 Edge/S6/S6 Edge/S5/S4/S3, Galaxy Note 5/Note 4/Note 3/Note, if you have Android phone of other brand locked, you may refer to Method 3 to bypass Android lock screen without reset in one-click!